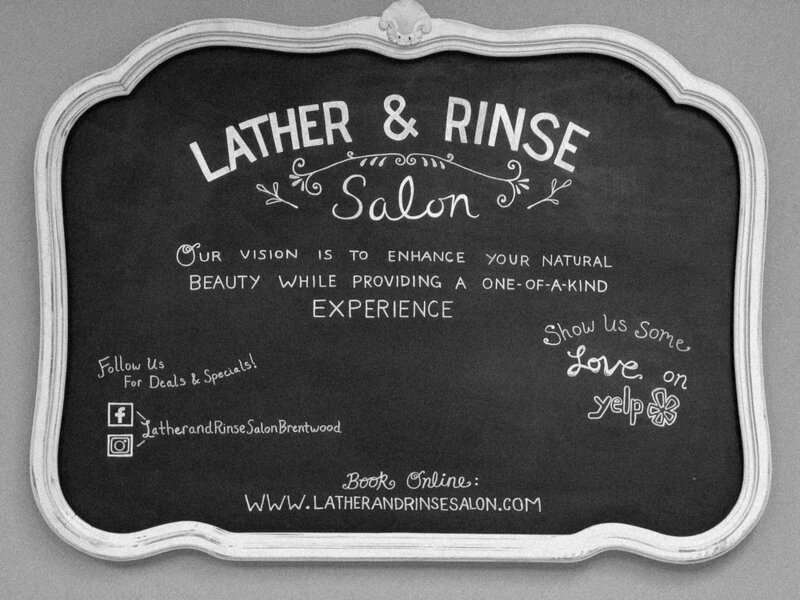 At Lather and Rinse, our vision is to enhance your natural beauty while providing a one of a kind relaxing spa experience. Keep your look fashion forward with a fresh new cut. We specialize in DEVA cuts for curly hair and Dream Catchers hair extensions. Bring life back to your hair with our Awapuhi and Keratin treatments. Brighten up your look or add a splash of color with highlights, balayage, or creative color services. Relax and give your body the pampering it deserves with a full body massage. Treat yourself to a Gel manicure or our signature spa pedicure service. Your tips and toes will be tapping! I am allergic to hair color and Staci put highlights in my hair and it came out looking great. She definitely exceeded my expectations!! Once again, she has hooked me up. She also cut my friends hair and it looked phenomenal. I love what she does! 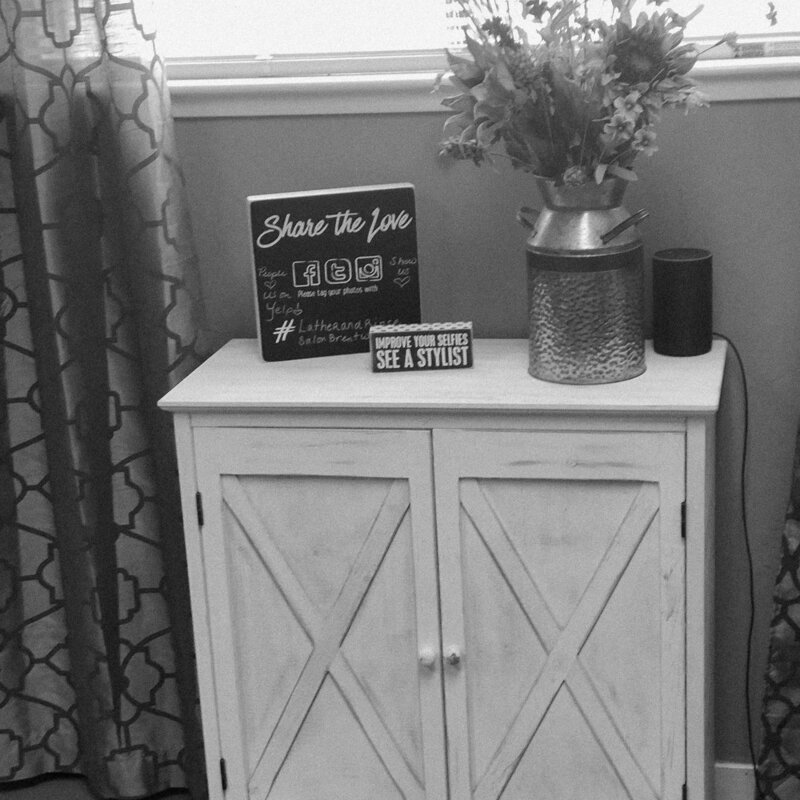 Love this lil boutique! Sandy and Stacy are amazing! They bend over backwards to make sure you are happy and satisfied with their services. Definitely recommend them anytime someone asks me a good place to get hair and nails done. First time comer, Sandy is outstanding! Great services and sanitary as well as super peaceful. Highly recommend calling in for an appointment with her. I had my very first Deva Cut today, and I just love it!' Stacy is very professional with a great personality!! My hair is very thick & curly!! She asked me how I liked to wear it and began explaining step by step what she was doing! She also showed me how to apply the products and style my hair!! My head of hair has found a forever home at Lather & Rinse!! Thank you Stacy! !